Our Sun is a bright, hot ball of hydrogen and helium at the center of our solar system. It is 864,000 miles (1,392,000 km) in diameter, which makes it 109 times wider than Earth. It's 10,000 degrees Fahrenheit (5,500 degrees Celsius) at the surface, and 27 million degrees Fahrenheit (15,000,000 degrees Celsius) in the core. Yikes! 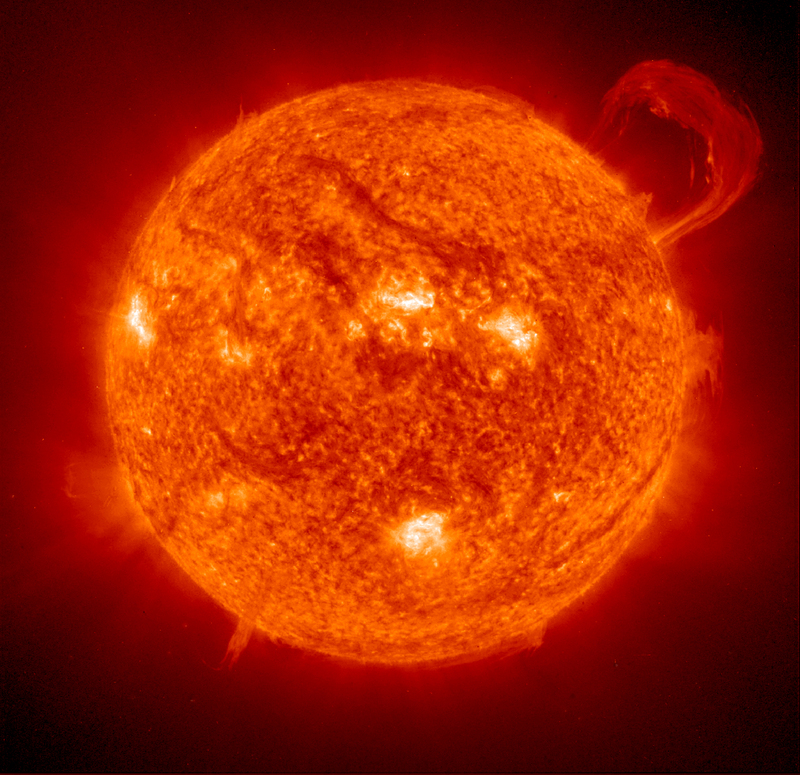 Our Sun is pretty impressive, but how does it compare to other stars? There are billions more stars in the Milky Way galaxy - the galaxy we call home. And there are many, many more in the rest of the universe. Is our Sun special? It turns out that our Sun is an average sized star. There are bigger stars, and there are smaller stars. We have found stars that are 100 times bigger in diameter than our sun. Truly, those stars are enormous. We have also seen stars that are just one tenth the size of our sun. Our Sun is a little unusual because it doesn't have any friends. It's just one Sun surrounded by planets, asteroids, comets, and dwarf planets. But solar systems can have more than one sun. In fact, that's often the case. 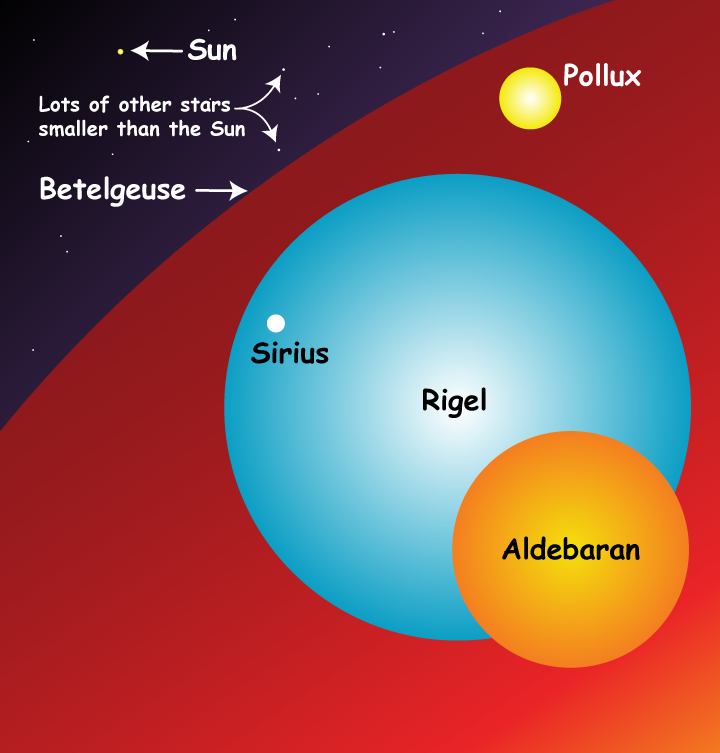 More than half of all stars are in multiple star systems. That means the solar system has two or more suns in it. Can you imagine having two suns in the sky at the same time? Well, there are plenty of planets throughout the universe where that is normal. Play Helios! Keep the sun shining bright! 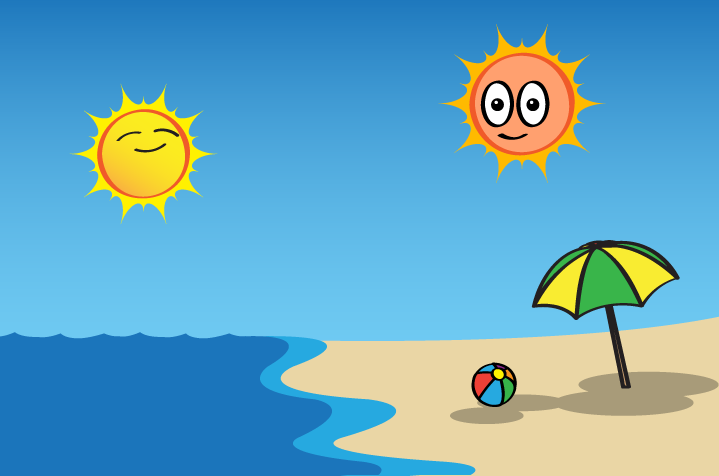 Where does the sun get all its energy?